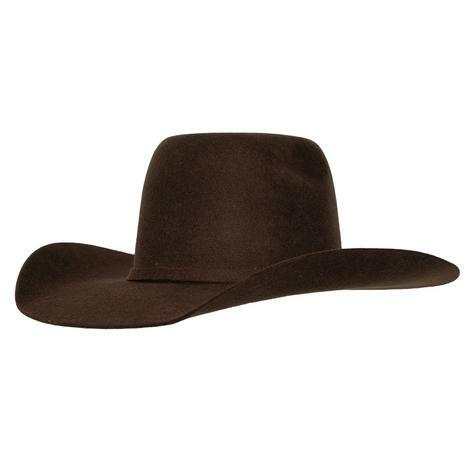 This Ariat Youth Western Wool Hat features a rugged and durable design and is handcrafted from premium materials. 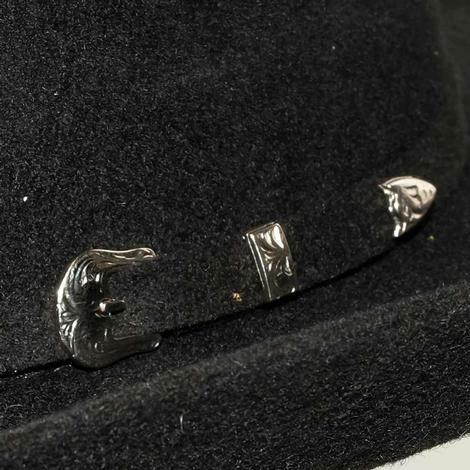 It also features a self-band with 3 piece buckle set. 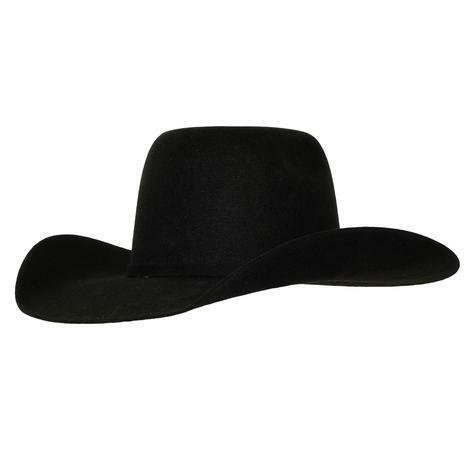 This western youth hat by Ariat is made from premium wool felt and has a 4 inch brim along with a 4 7/8 inch crown. The sweatband stretches to fit. 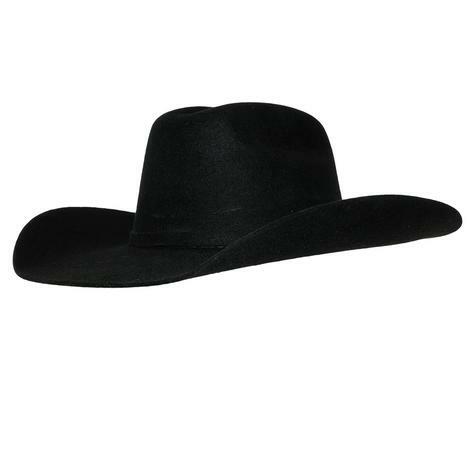 This kids hat by Ariat features a self band with a 3 piece buckle set, a stretch to fit sweatband, and has a 4 inch brim. 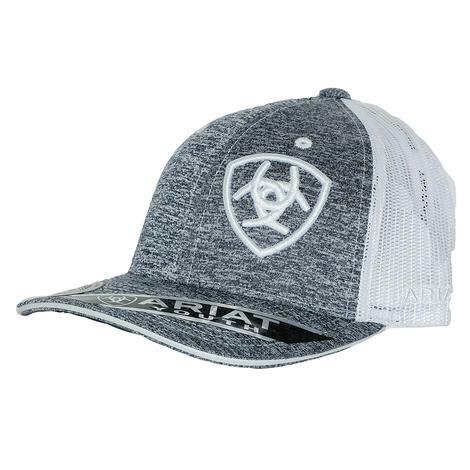 This hat is stylish, durable, and is great for any occasion. Add this one to your little cowboy's collection today while supplies last! 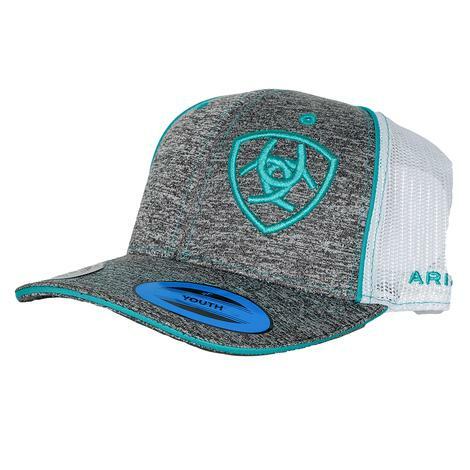 This cap by Ariat is heather grey with turquoise trim and logo. The back is adjustable for a perfect fit every time. 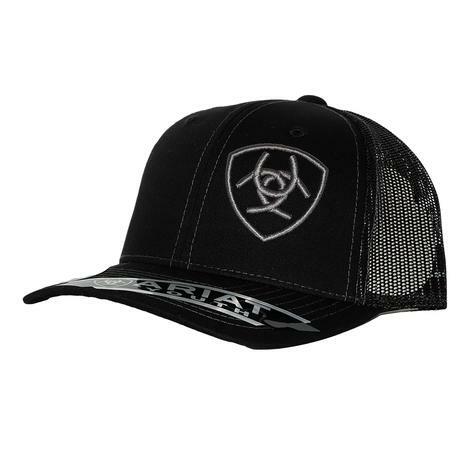 This youth hat by Ariat has an adjustable snapback closure for a perfect fit every time. 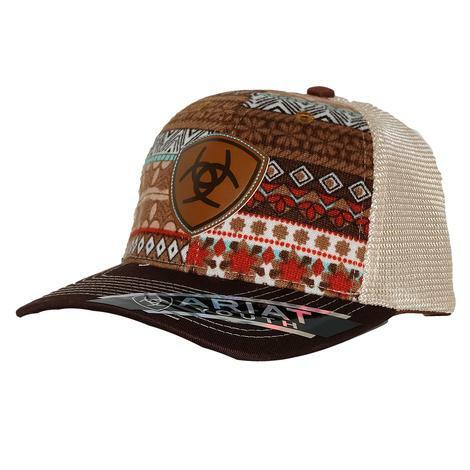 The Aztec pattern is highlighted by the Ariat logo patch on the front and looks great!